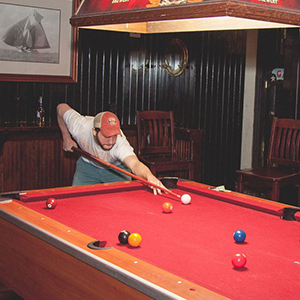 Our Pub offers over 30 draft beers, live music, and more, such as; ping pong, pool, foosball, and darts! 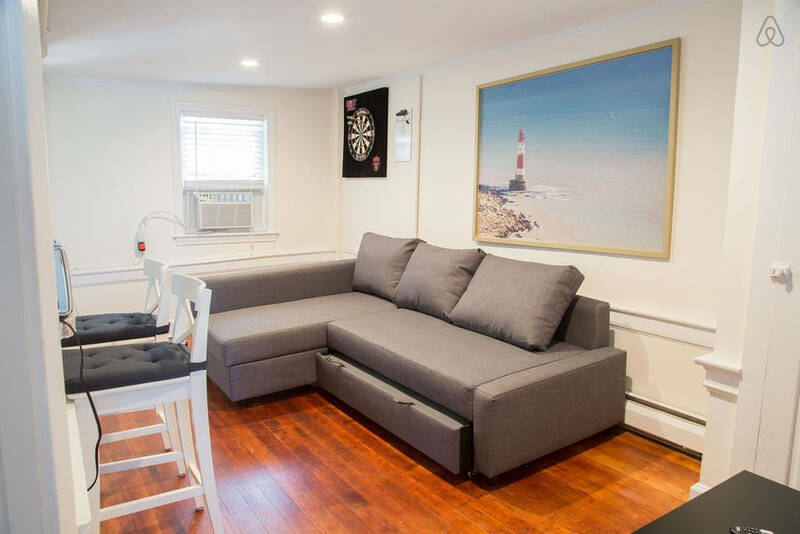 We also live stream sailing events, and on game nights we watch rugby and soccer games to cheer on our favorite teams. 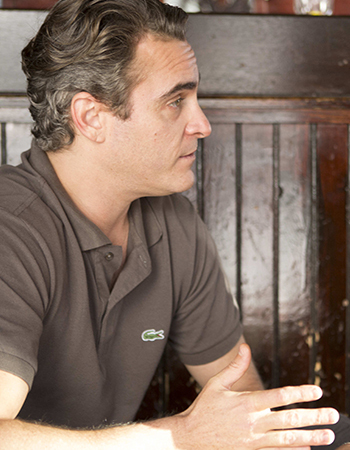 The Fastnet Pub has even starred in a few movies, recently appearing alongside Emma Stone and Joaquin Phoenix in Irrational Man. 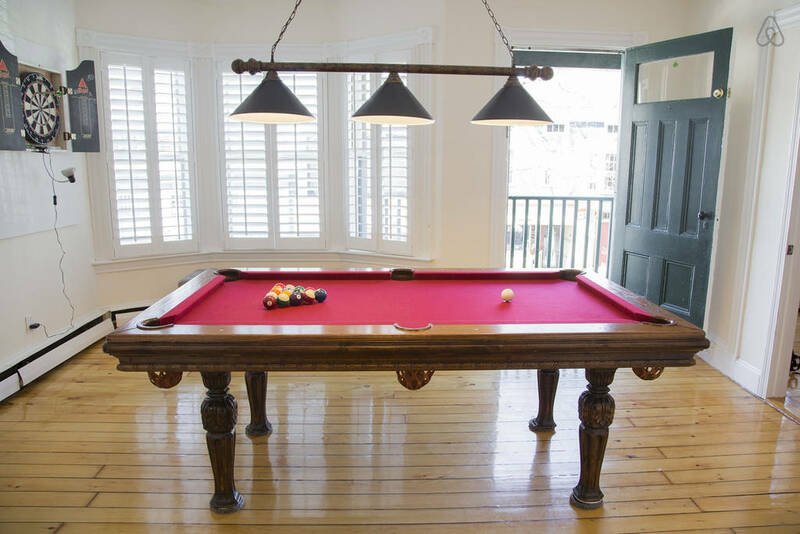 Come in for yourself to enjoy the atmosphere that brought Hollywood to our corner of Newport. There’s free parking by our new patio entrance, and free admittance to all our friends and customers. honey garlic parmesan, honey mustard, sweet asian, sweet chili, or teriyaki served with bleu cheese and celery. especially if you are in a high-risk category. Lettuce, onion and tomato with mayo. four irish sausages, mashed potatoes, gravy and imported baked beans. grilled and served with garlic bread and choice of mashed potato, fries, jasmine rice, onion rings or salad. strong tannins and juicy fruit aromas backed by bold blackberry, toasted oak and vanilla. medium dry with crisp fruit flavors, perfect for mimosas! 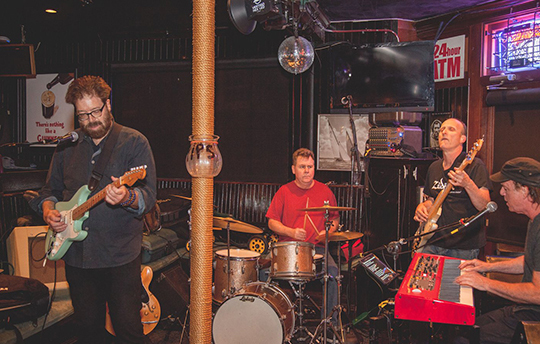 Listen to seasoned musicians practice their craft every Monday at 10pm as you enjoy some of our craft beers. Bring your friends and compete in darts, pool, and ping pong. Test your wit and knowledge every Wednesday at 9pm. Bring your friends, run the 3-mile course, chug some beer, don’t throw up. It all starts Thursday night at 6pm. Our eight screens celebrate sports from around the world: Rugby, Sailing, Soccer and more! 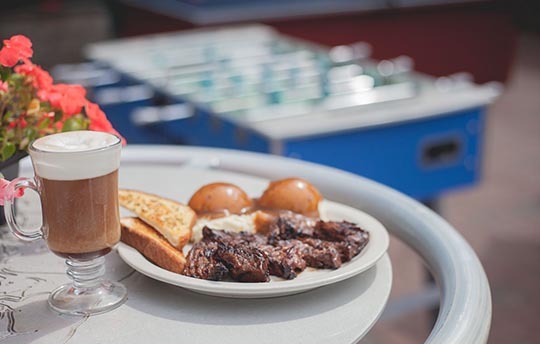 Spend your mornings enjoying our brunch and cocktail selections. 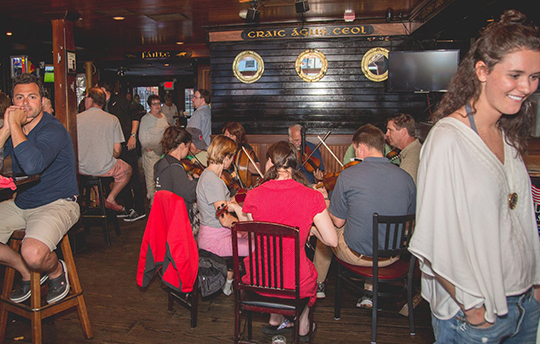 Witness a traditional Irish music session every Sunday at 6pm. Listen to the music, or bring your talent and join in. 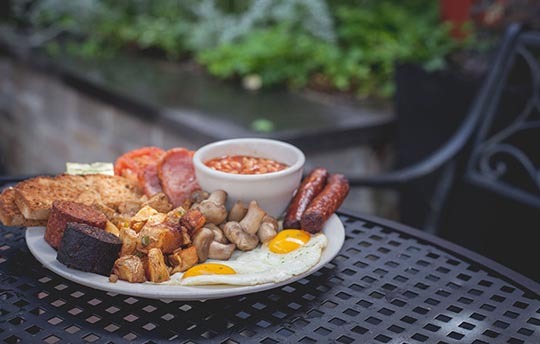 Have a taste of our Irish Breakfast, born from the griddle and the frying pan. A hearty meal that always satisfies, our marinated Irish Steak tips will get you ready for a long night out. 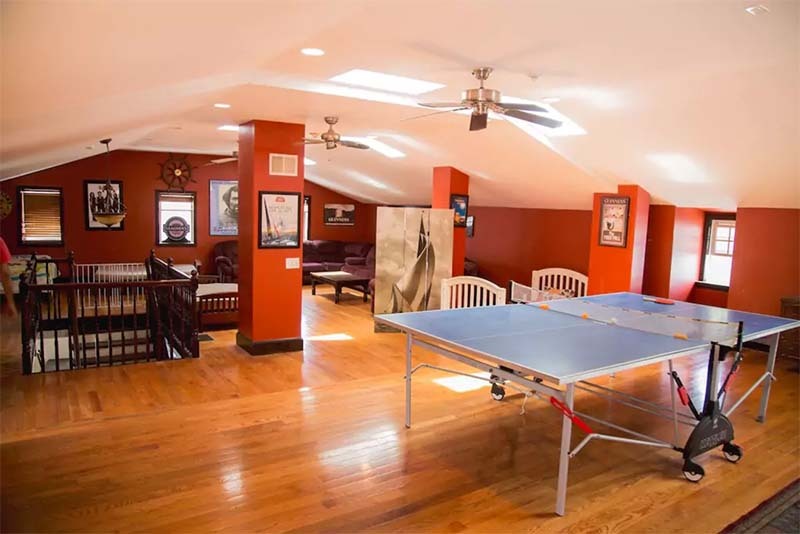 Celebrate the weekend by beating your friends at foosball or ping pong. 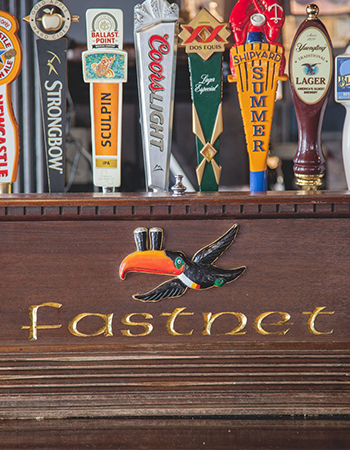 Over 30 choices of beer will satisfy any thirst. Our traditions will warm a winter night, or liven any summer evening. Our games are as varied as our drinks. 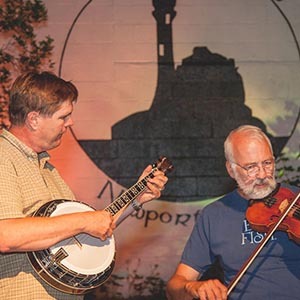 Local emerging and veteran musicians are welcome to the stage every week. Come in and support Newport’s talent. 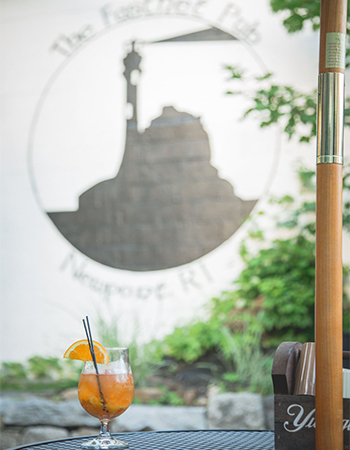 Enjoy a drink on our expansive sunny patio. 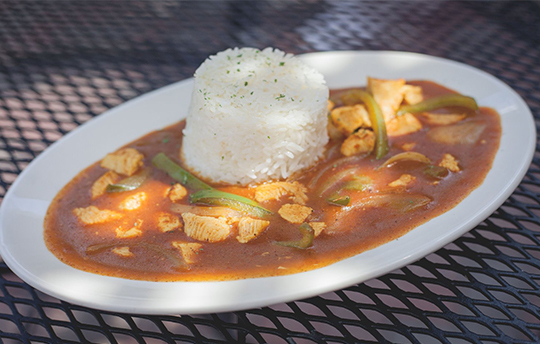 Spice the night up with our Chicken Curry. 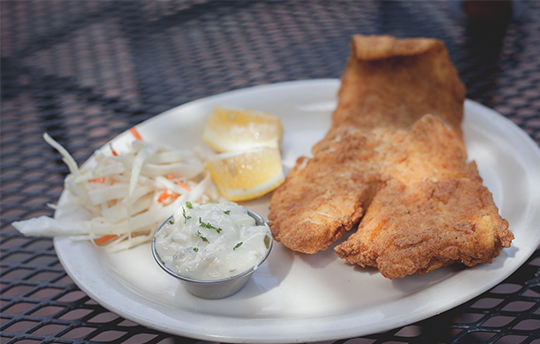 Fish and Chips are a universal favorite. 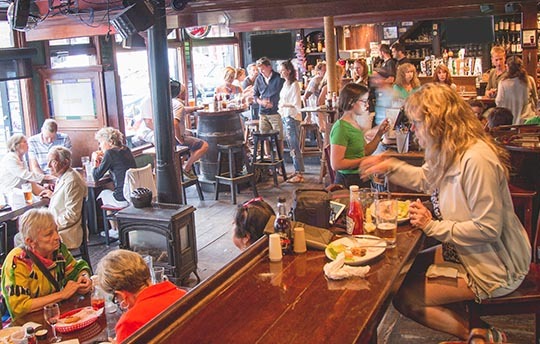 A warm atmosphere in a sea-faring pub. 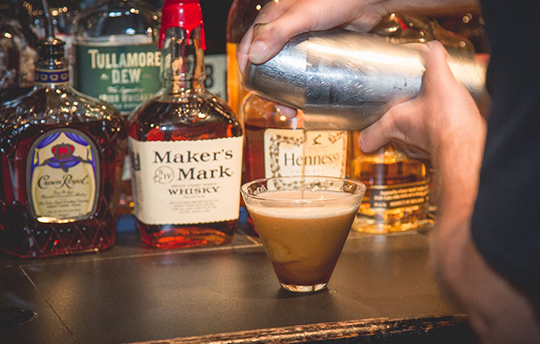 Cocktails crafted by time, creativity, and people who love to drink. 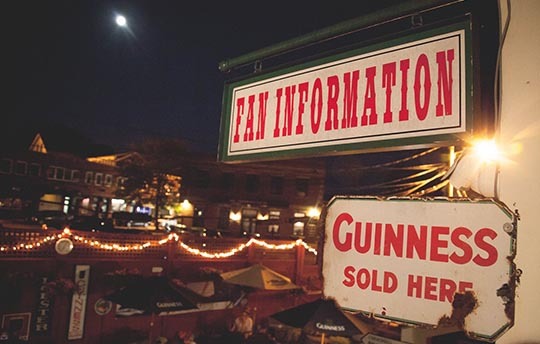 Spend your summer nights with good craic and better company. 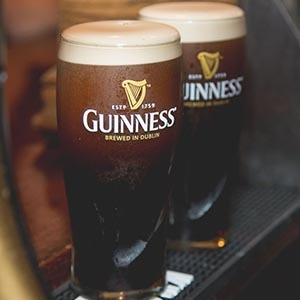 A bar like no other, stand by our hearth and feel welcome. 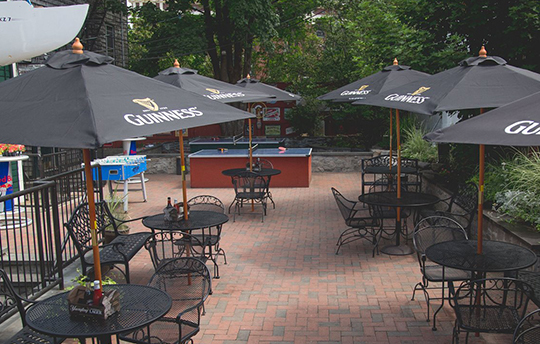 Our beautiful outdoor patio is now available for booking and can accommodate up to 184 people; there’s plenty of seating! 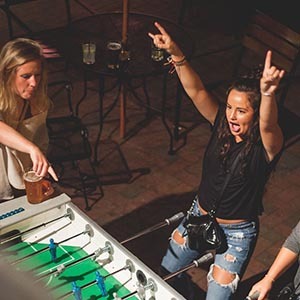 Challenge your friends to foosball and ping pong at our tables. Our menu is exactly what you need for morning brunch, afternoon lunch, or a late night out with friends. While you enjoy the outdoors with your pals, you can enjoy our great pub grub. 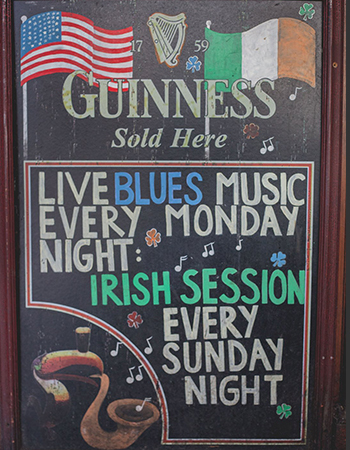 With our music, dancing, food, and games there’s something different for every day of the week. 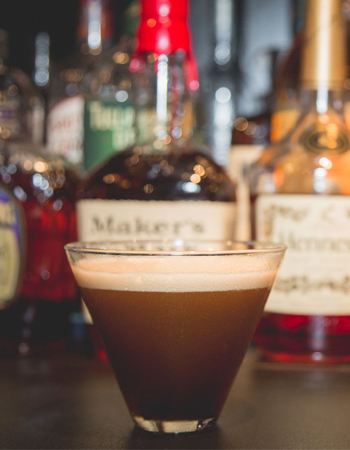 Come by and explore what we have to offer, or just enjoy a drink at the bar.